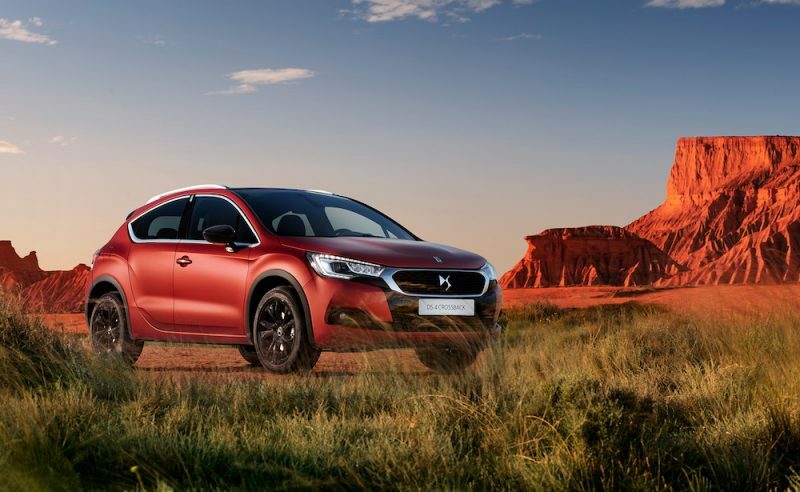 DS has never struggled when it comes to style, whether you talk about the achingly beautiful Citroen DS from the ’60s, or the much more recent DS7 Crossback. The crossover class isn’t exactly full of mingers, but even so, the new DS3 Crossback will easily stand out in this packed area of the market, as it’s, well, stunning. It’s also the first Groupe PSA to be built on the Common Modular Platform, if you like geeky details like that. DS is very keen to state that the DS3 Crossback is set to bring a premium touch to the crossover and looking at the car, it’s easy to see why. For the first time in this class, the DS3 Crossback features door handles that are flush to the car’s body, much like a Range Rover Velar. For those of you wondering, the handles automatically pop out as you approach the car. Some of you may think this design is a bit ‘fussy’ but I rather like it. 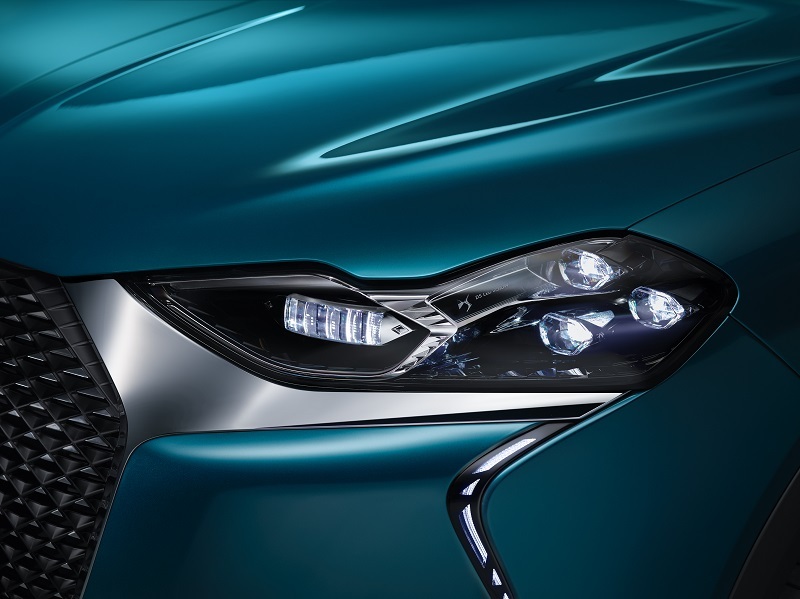 There’s also fancy LED daytime running lights which DS likens to pearls, plus there is a design language that’s as stylish as Paris Fashion Week. The inside follows a similar theme, with its chic boutique kind of style, which is bound to stand out among its rivals. There’s also decent options for personalising the car as there are ten colours and nine wheel designs to choose from, as well as personalisation packs. From launch, the DS3 Crossback will be available with a choice of four engines; three petrol and one diesel. Representing the petrol corner is the 1.2 litre turbocharged Puretech engine, which is available with three different power outputs; 101, 131 and 155hp. The least powerful is mated to a 6-speed manual, whilst the other two are mated to an 8-speed automatic. That leaves just one diesel engine, which is the 1.5 litre turbocharged BlueHDi four pot, which churns out 102hp, and is mated to a 6-speed manual. It comes as no surprise that the 155 Puretech is the one to go for if you want the most performance (top speed 129mph), and the 1.5 diesel is the one to go for to get the best economy (62.7mpg and 97g/km). However, if you want to down the zero emissions route then you’ll want to take a look at the ‘e-Tense’ version of the new DS3 Crossback, which will available later this year. Fitted with a 50kWh batter and a 100kW (136hp) electric motor, the e-Tense has a range of 186 miles, which isn’t bad, but it’s some way behind the Hyundai Kona Electric. As well as 136hp, it has 260Nm of torque, meaning it’ll hit 62mph in a respectable 8.7 seconds. How much is it? What’s included? 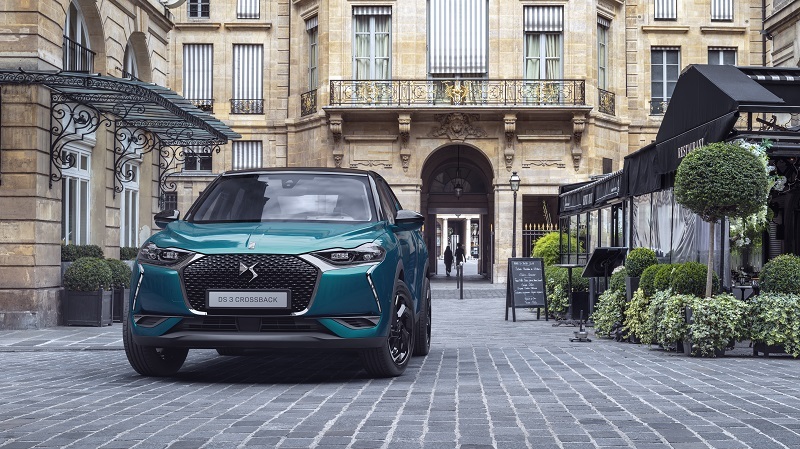 The new DS3 Crossback starts from £21,500, and is avilable in five trim levels; Elegance, Performance Line, Prestige, Ultra Prestige and La Première – Launch Edition (price is yet to be announced for e-Tense). 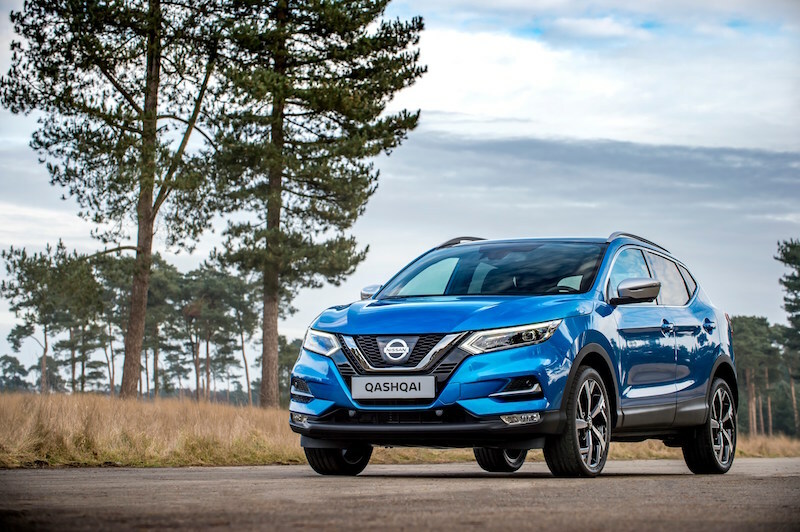 Elegance boasts features such as 17″ alloys, rear parking sensors, keyless start, air conditioning, 7″ touchscreen with DAB radio, Bluetooth and smartphone connectivity; and safety pack. The Performance Line adds tinted rear windows, 3D LED rear lights, and a sportier styling both inside and out. Prestige adds climate control, front and rear parking sensors, 10″ HD touchscreen, navigation, and leather seats. Ultra Prestige adds 18″ alloys, head up display, LED headlights, advanced safety pack, keyless entry, and reversing camera. DS Inspiration OPERA Le Premiere with Art Rubis Nappa leather seats with watchstrap design. The new DS3 Crossback is available to order now, with customer deliveries expected in the summer.